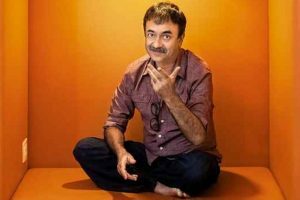 Owing to the allegations, Rajkumar Hirani’s name was dropped from the poster of the upcoming film Ek Ladki Ko Dekha Toh Aisa Laga. 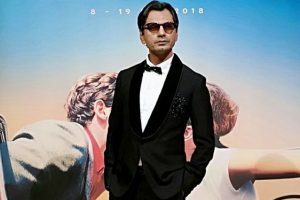 Vidhu was present with the cast of the film, Anil Kapoor, Sonam Kapoor, Rajkummar Rao and Juhi Chawla, and it was an interacting session with the media. 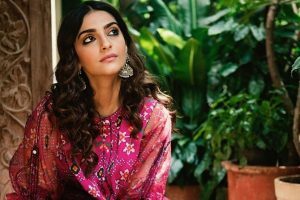 The actress also talked about women avoiding taking the legal route because they face a hostile society. 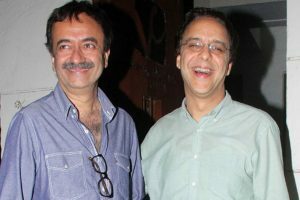 Kartik said due course of law should be followed in such cases. 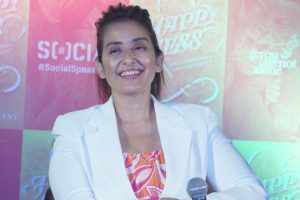 Sharman Joshi, Arshad Warsi and Dia Mirza too have come out in support of the filmmaker. 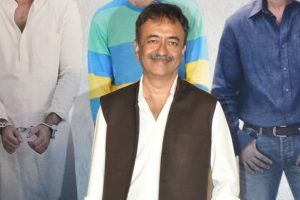 Akhtar is not the first person who has come out in support of Hirani, who has helmed films like the "Munna Bhai" franchise, "3 Idiots" and "Sanju". 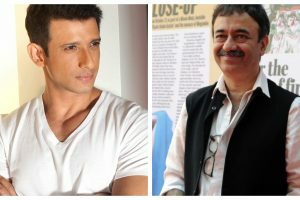 Bollywood actor Sharman Joshi came in support of filmmaker Rajkumar Hirani who has been accused of sexual assault by a woman. Other Best Film nominees were Pema Tseden's "Jinpa", Wen Muye's "Dying to Survive", "Sanju" and Hirokazu Kore-eda's "Shoplifters". 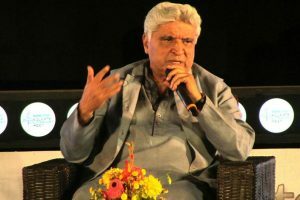 The Sanju director was speaking at the announcement for the second edition of Cinestaan script contest. 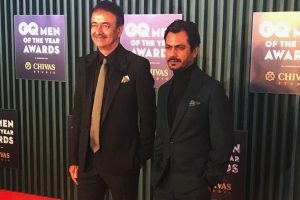 Actor Nawazuddin Siddiqui, who featured in a small role in Rajkumar Hirani's Munna Bhai MBBS, reacted to the filmmaker's statement that he made about Siddiqui's current stardom. Manisha, who was diagnosed with cancer in 2012, will also reportedly be authoring a book about the experience of surviving the illness. 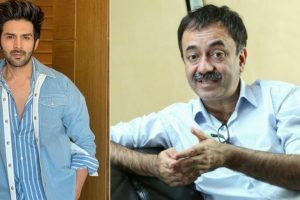 Filmmaker Rajkumar Hirani revealed he never imagined that Siddiqui would become a prominent name in Bollywood. 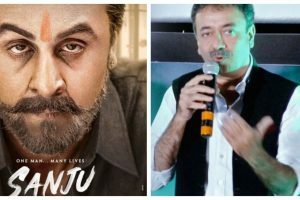 Continue reading "Rajkumar Hirani questions critics’ allegation of whitewashing Sanju"
Minister of Arts and Culture Martin Foley announced the start of the festival at a press conference. 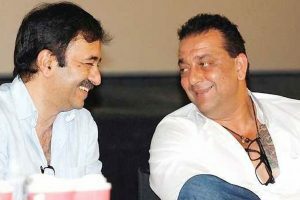 Continue reading "Ranbir Kapoor’s Sanju becomes 7th film to gross Rs 300 crore"
Continue reading "Sanjay Dutt wants a sequel to Sanju, Hirani disagrees with him"